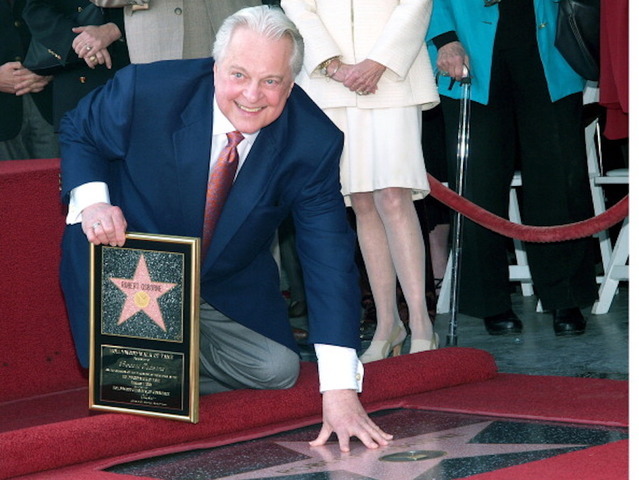 Robert Osborne, who served as host of Turner Classic Movies for 23 years, has died. He was 84. Video - Starting back up the "On the Road Again w/ Shaggy" video series with yours truly. Please comment and let me know what you think and what topics you'd like covered in coming shows. Also feel free to check out all the previous episodes. Put your responses in the comments and we'll read them on the next show. Starting back up the "On the Road Again w/ Shaggy" video series with yours truly. Please comment and let me know what you think and what topics you'd like covered in coming shows. Also feel free to check out all the previous episodes. Video - Thinking about getting the camera back in the car for more "On the Road again" segments. For those that aren't familiar here's one of the last ones, more can be found at www.youtube.com/PTRRadio Let me know if you want to see more of the series? I would put them on YouTube and FB this time around. Thinking about getting the camera back in the car for more "On the Road again" segments. For those that aren't familiar here's one of the last ones, more can be found at www.youtube.com/PTRRadio Let me know if you want to see more of the series? I would put them on YouTube and FB this time around.